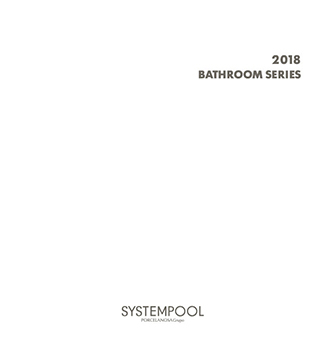 Porcelanosa has designed, manufactured, and commercialized a wide range of shower enclosures including corner unit shower enclosures, bathtub shower enclosures, freestanding shower enclosures, and bi-folding shower enclosures with sliding doors. 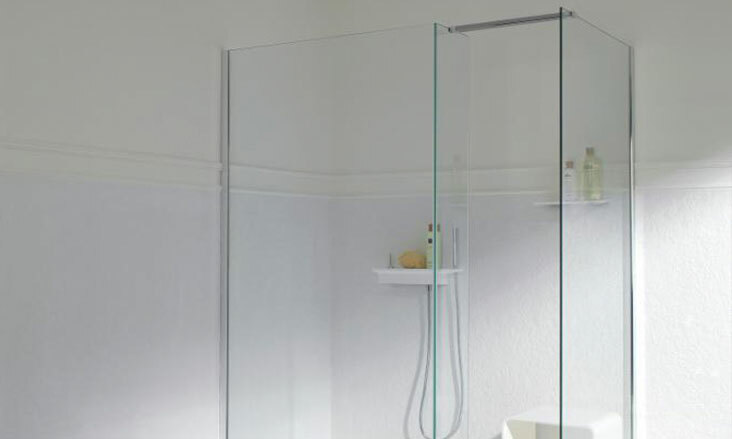 Porcelanosa’s shower enclosures combine design features such as seamless railing systems that have security features like a 6mm standard tempered glass, which tends to maximize the shower’s space due to its folding capabilities and its transparent and streamlined options. Our shower trays are designed with the intention of being complemented with our extensive range of shower heads and shower enclosures, along with the rest of Porcelanosa’s bathroom elements. Porcelanosa’s shower enclosures reflect the technological mastering in our factory with our patented glass system that significantly reduces the buildup of lime scale on the glass and makes of our shower enclosures a great choice for style and functionality. Visit any of our Porcelanosa bathroom showrooms and let our expert professionals guide you through the different options of shower enclosures available.